For the last 10 years I have been Arts Manager at the Australian Migrant Resource Centre in Adelaide where I am involved in managing and coordinating a range of arts projects with artists from new arrival communities which includes traditional music & dance, schools exhibitions and presentation of several key cultural festivals. Each year I produce a major concert at the Adelaide Festival Centre. Additionally I am involved with a range of performance projects through HATs Inc, based in the Clare Valley including the acclaimed Adelaide Songs project. 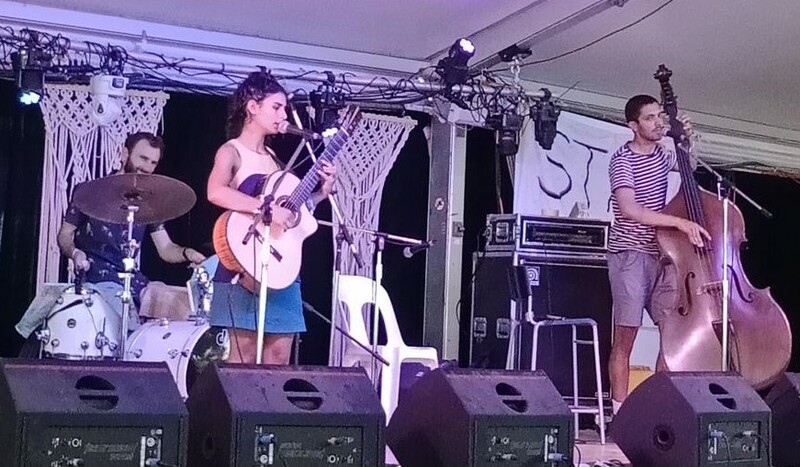 Currently I work with a fusion band called Moonta Street blending European and Chinese music, Sufi Soul a South Asian and Middle East music show and work regularly as a performer of traditional puppetry performances. I have previously worked for many years as coordinator of the SA State Folk Festival (Victor Harbor) the SA Medieval Festival and the SA Folk Centre. I have experience in arts oranisations, festivals management, overseas touring, band management and youth development.